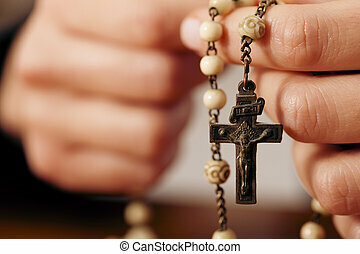 Religion and love: black chaplet or rosary beads over white. Golden christian rosary icon in black style isolated on white background. Jewelry and accessories symbol vector illustration. Golden christian rosary icon in black style isolated on white background. Jewelry and accessories pattern vector illustration. 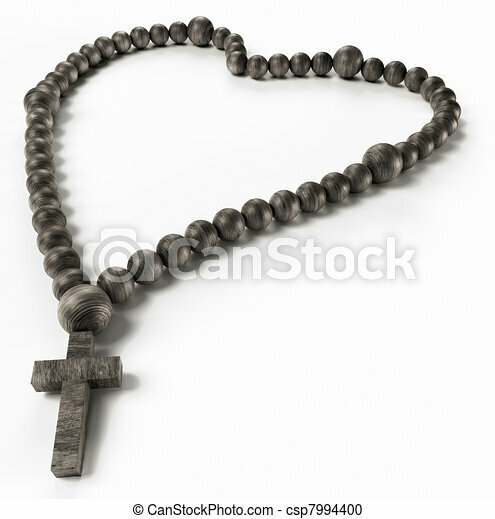 Golden christian rosary icon in black style isolated on white background. 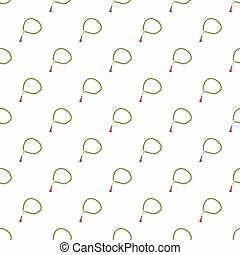 Jewelry and accessories symbol bitmap,raster illustration.